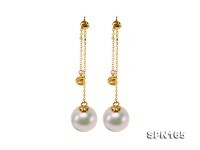 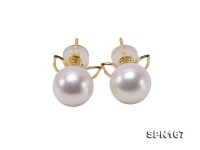 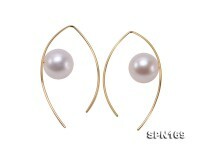 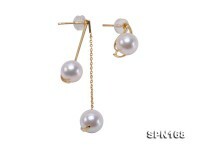 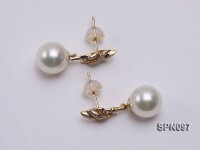 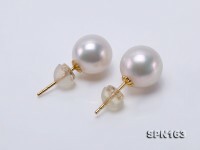 Delicate 3.5mm tiny akoya pearl earrings with 14k gold hooks. 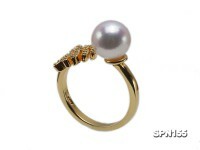 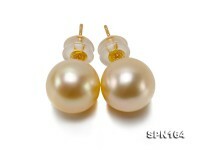 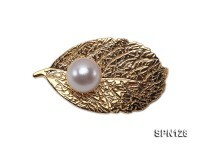 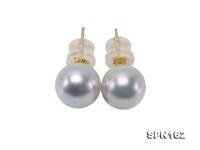 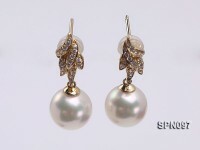 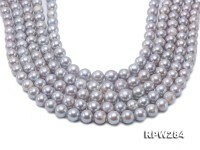 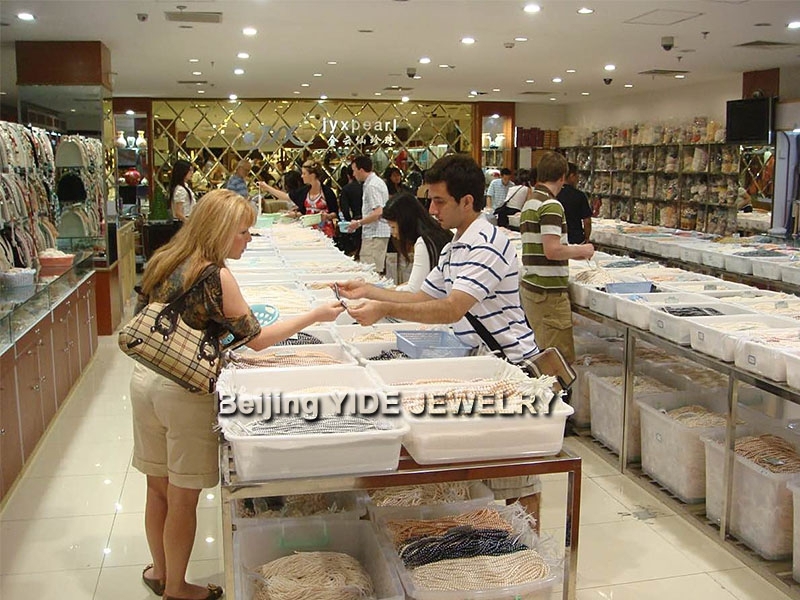 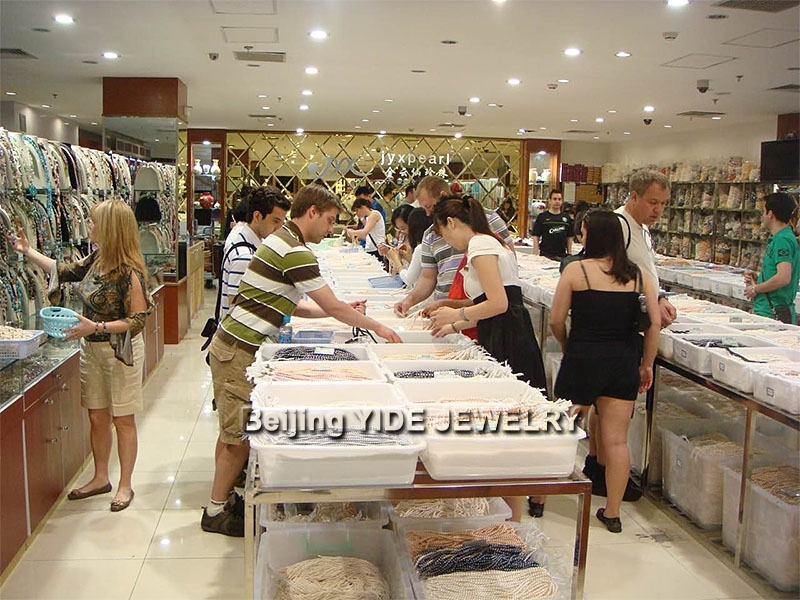 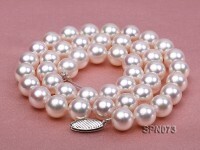 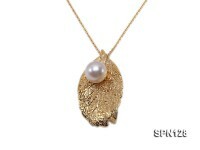 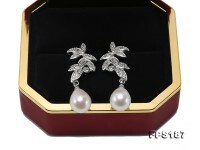 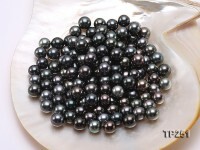 The pearls are perfectly round with strong lustre. 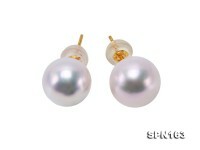 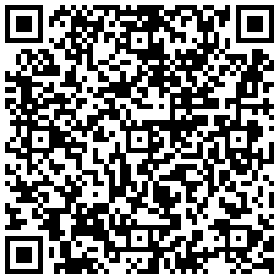 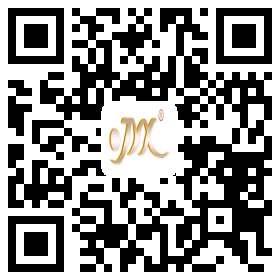 The color is white with pink overtone, which is the most prized color. 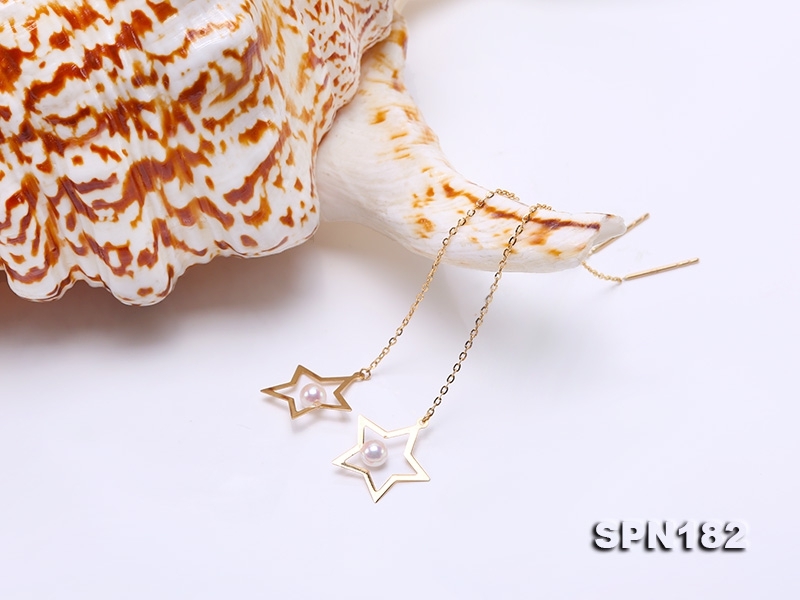 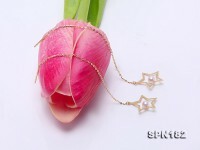 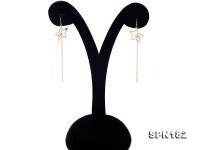 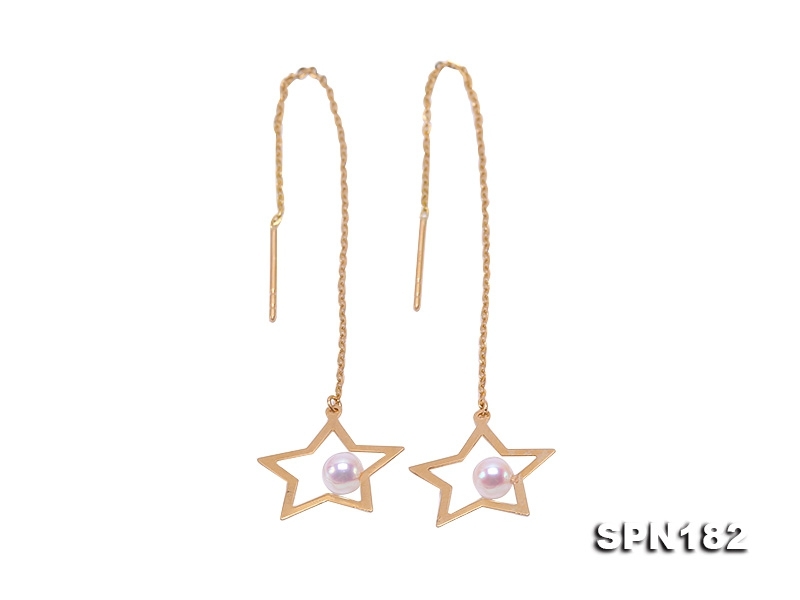 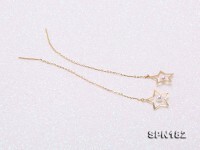 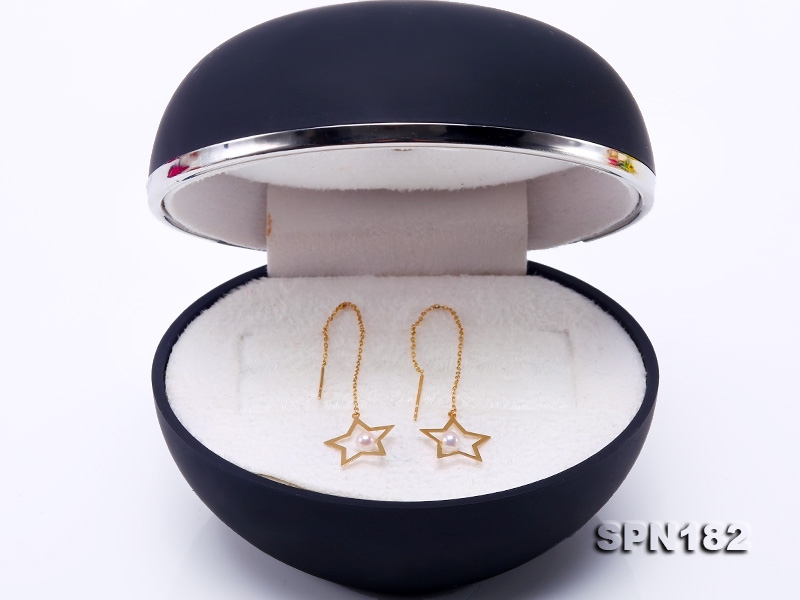 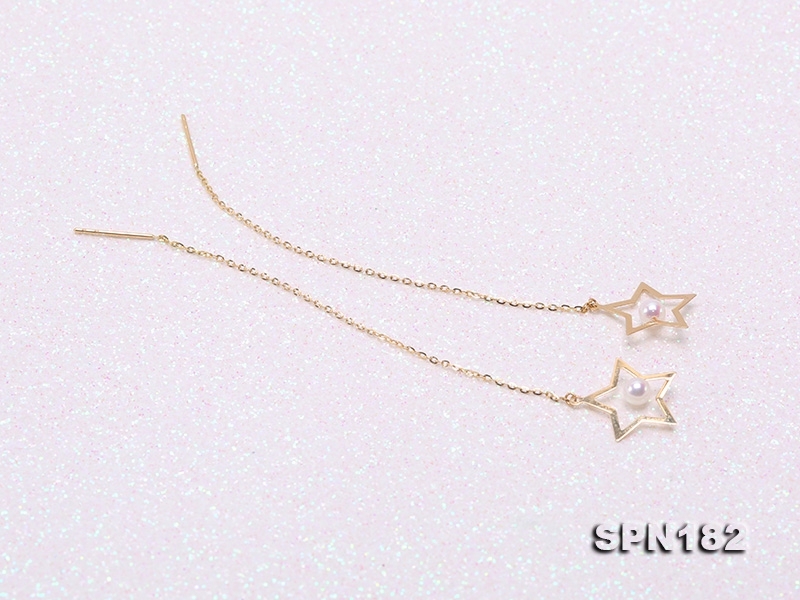 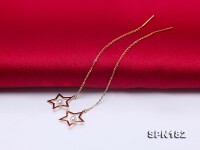 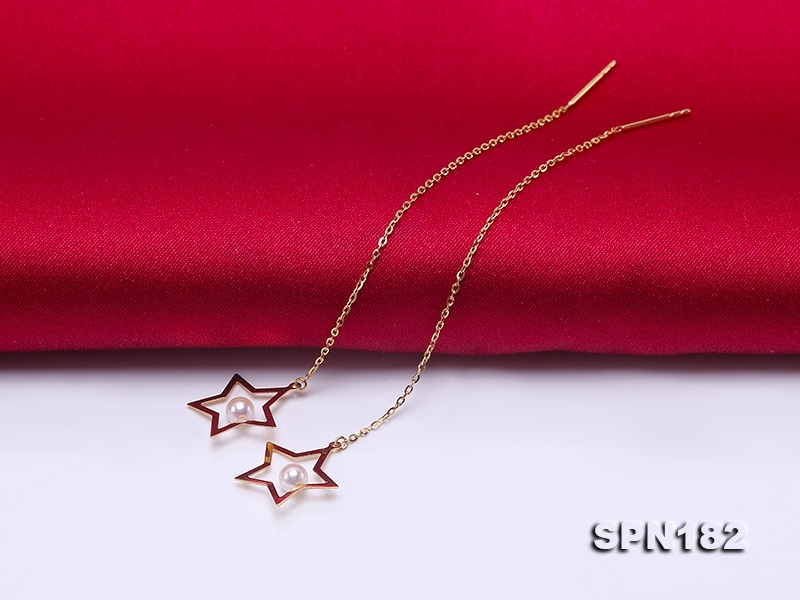 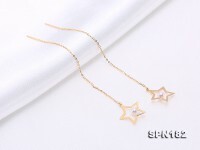 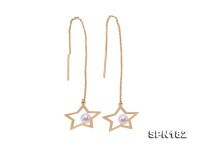 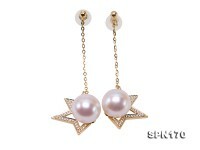 Lovely star design is very popular among young ladies.